By dropping "Words" Google is indicating that a keyword-less Ads experience is well on its way, suggests the managing director of Clicteq. 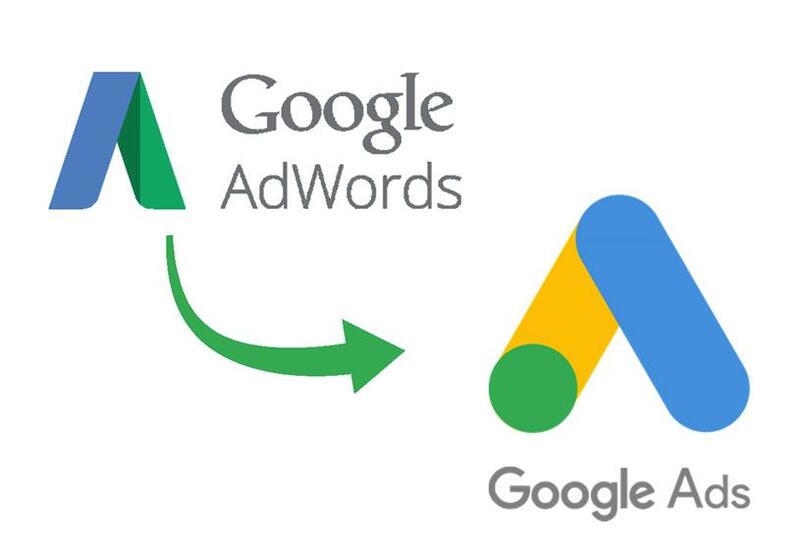 Google Adwords has been rebranded as Google Ads, in one of Google’s biggest shake-ups in years. On the surface, it looks like a simple consolidation of different Google brands. But we believe Google removing "words" from the name might be the strongest signal yet that a fully keyword-less Ads experience may be on the horizon, after all it's been moving in this direction for awhile. The introduction of dynamic search ads back in October 2011 was one of their first formats where advertisers could serve search ads without keywords, with Google determining whether an advert should show based on the content on the advertiser's website. Later that year in November 2011 Google Shopping ads were introduced where Google determined if an ad would show based on product feed for an advertisers website as opposed to keywords. Since then Google has started diluting the match types. In 2012 Google started including plurals as variations of keywords and in 2017 diluted exact match allowing it to match for close variants, plurals, typos, abbreviations, adverbs. So when advertisers only wanted to show ads when somebody typed in "blue t-shirt" they could now show for "bleu t-shirts" and "blue t-shirts" for example. By gradually introducing these keyword-less products and by diluting match types further Google has slowly started to phase out keywords. Furthermore, it looks set to continue. The number of searches that Google receives per year has been levelling out so to drive additional revenue they must do one of two things. Either they must increase the current cost of advertising or show ads for searchers where people are not currently advertising. Keyword-less ads fit perfectly into the second category and is likely to be an avenue Google will pursue aggressively. They allow Google to find additional relevant searchers that advertisers are not appearing for that are relevant and show ads for them. Generating additional revenue that keywords were previously preventing Google from generating. But is a keyword less Adwords experience really want advertisers want? Considering the sentiment in the market it would appear in several cases the answer is no. Advertisers have come up with innovative solutions to reverse some of Google’s changes to gain back additional control. Exact match keywords such as "blue t-shirts" perform differently from misspellings such as "bleu t-shirts" and advertisers need to treat these differently to maximise their return. A study by PPC Hero showed that misspellings and other variants cost as much as 46% more per enquiry than exact match terms. As such Dan Gilbert has recently written this basic program that allows advertisers to make Exact Match, well, exact, which will allow them to treat exact match keywords and variants differently as they were previously able to. Advertisers have also been getting inventive when it comes to Google Shopping. Gilbert has even written a program to put keywords back into Google Shopping giving them much greater control over when their ads show. Over the last seven years, Google has gradually been introducing new keyword-less formats and diluting match types to make them "catch-all". To increase revenue from its ad business, Google is likely to continue to gradually move closer to a keyword less ad experience. Allowing Google to lift the limitations of having advertisers select keywords to show their ads for which have prohibited them from showing ads in relevant places in the past, capping their revenue. When it comes to whether advertisers want a keyword-less experience, there is a divide. While this would benefit new advertisers, it is clear that enterprise-class advertisers are looking towards innovative solutions to provide the level of control that keywords once brought. Using clowns in a safety tech ad? That's just silly!